The EUR/USD currency pair hasn’t been moving according to eur usd analysis for the last two days. 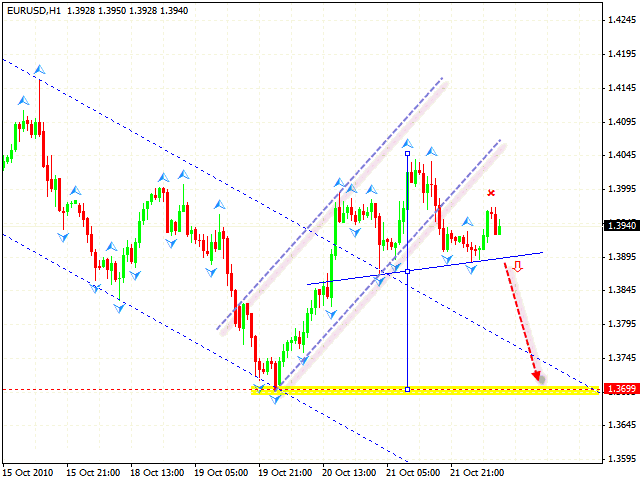 The reason is a possible trend reverse and the fall of Euro to the level of 1.3440. To predict the market reverse is always quite difficult and often unthankful. 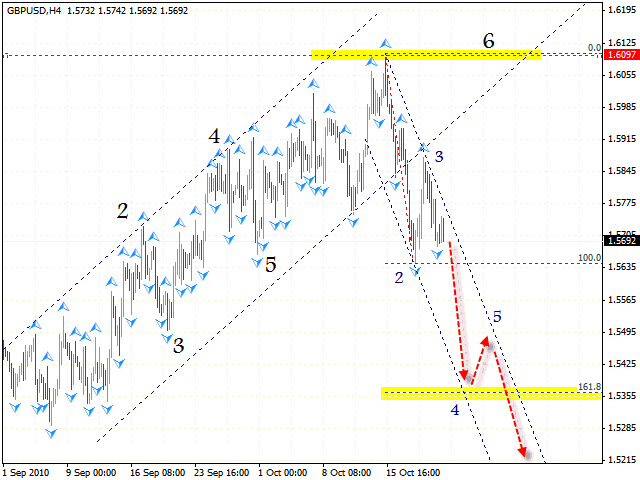 At the moment we have the reversal pattern forming with the target in the area of 1.3699. The previous patterns haven’t been completed meaning there is a strong possibility that the current pattern will be completely formed. After the neckline is broken one can try to sell the pair. The stop must be above 1.3980. After Pound has reached new minimum, we should expect the price to fall into the area of 1.5360. As we can see by technical analysis gbp usd, the channel has been broken and the price has gone back to the channel’s lower border. Currently there is a possibility that the descending pattern is starting its formation. One can try the tight stop sales. In case of Franc the targets of the descending pattern have been already reached. 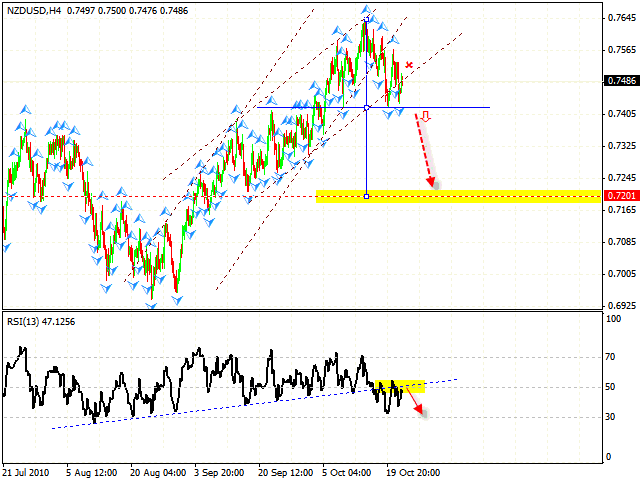 There is a potential for the pair to go up into the area of 1.0025. By now online forex trading market has defined the 3rd point of reference. According to technical analysis usd chf we should expect the price to move up to the level of 0.9985 where the 4th point of reference is formed. After that the price will move down towards the neckline and in the end we should expect the final rising wave. The stop should be below 0.9600. For the 1st time during the rising movement the RSI indicator was able to break the line of the descending trend. 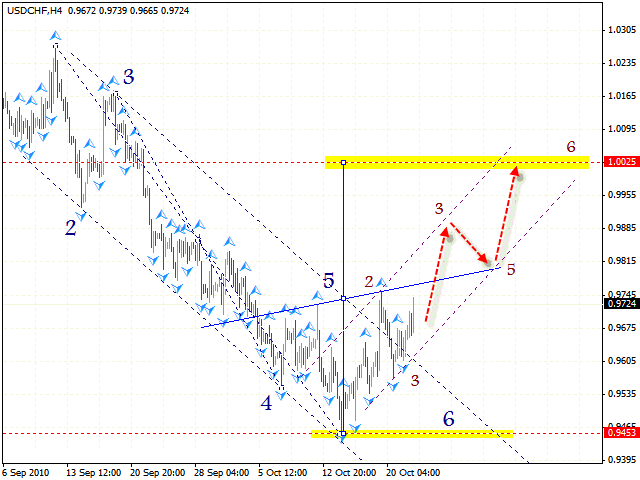 After the neckline is broke one should start selling the pair, judging by nzdusd forecast. The target of the fall is the area of 0.7201. The stop must be above 0.7520. 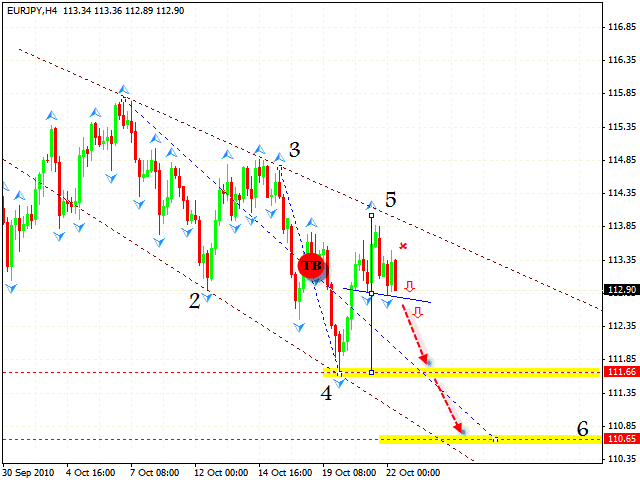 In case of the EUR/JPY currency pair the expansion pattern with the target in the area of 110.65 is being formed. And as can be seen from eur jpy analysis, we have “head & shoulders” reversal pattern forming with the target of 111.66. One can try to sell the pair, the stop must be above 113.40. After the neckline is broken one can increase the amount of short positions.